Pinterest Inc., the owner of the image search website known for the food and fashion photos that its users’ post, filed for an initial public offering with U.S. regulators on March 22, looking to tap into a red-hot market for new stock offerings. The filing comes a day after jeans maker Levi Strauss & Co.’s blockbuster debut, and ride-hailing service providers Lyft Inc. and Uber are set to pursue much-anticipated listings. Investors are anticipating 2019 may be one of the most active years ever for tech IPOs. 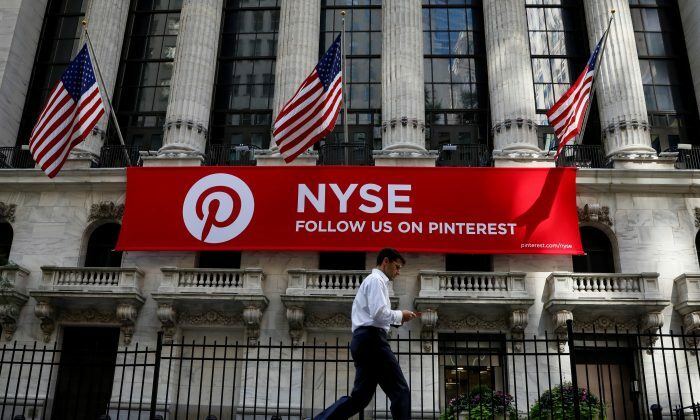 Like Lyft, Pinterest plans to go public with a dual-class share structure to concentrate voting power with Class B shareholders, which include co-Founder, President, and Chief Executive Officer Benjamin Silbermann. Investors focused on corporate governance have criticized dual-class share structures after the likes of Snapchat parent Snap Inc. and meal-kit maker Blue Apron Holdings Inc. went public since with little or no voting representation for certain investors. Mark Zuckerberg’s Twitter, Pinterest Hacked—LinkedIn Leak or Weak Password to Blame?